Details about Carnival Cruise Line’s newest ship Carnival Mardi Gras have been released. Setting sail in August, Carnival Mardi Gras will be cruising from Europe across the Atlantic before settling in for cruises to the Caribbean from Port Canaveral. Call us on 13 13 03 to book your Carnival Mardi Gras cruise. This year, Carnival Cruises will have three ships calling Australia home! Carnival Splendor will join Carnival Spirit in year round cruises from Australia from December, while Carnival Legend will spend her last season in Australian waters before re-positioning back to Alaska and finally settling into her new home of Tampa, Florida from October 2019. Are you due for some pampering and fun? Then spoil yourself with Carnival’s Spa and Bar Dollars sale. Enjoy up to AU$500 shipboard credit per stateroom* on select local carnival cruises. $10pp deposits* on select Carnival Australia cruises departing after 9 November 2019* and Carnival International sailings departing after 11 August 2019* . Hurry, ends 30 Apr 19. 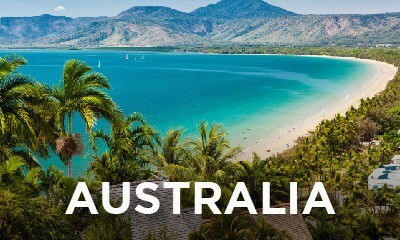 View Carnival Australia $10 deposit applicable cruises or Carnival International $10 deposit applicable cruises. Enjoy exclusive discounts* when you book online with Cruise Guru. 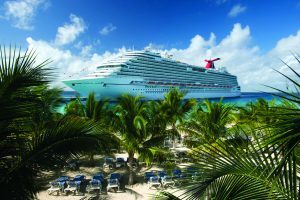 View our handpicked Carnival cruise deals including exclusive discounts and $10pp deposits on select sailings. Don’t forget, book online to enjoy exclusive reduced rates! Contact us for other great deals including great value fly/cruise packages on Carnival cruises to/from Hawaii. *Terms and conditions apply. Carnival Cruises operate with year-round itineraries in Australia and the South Pacific aboard three popular Fun Ships, with a wide range of departures from Sydney, from Melbourne and new to Carnival’s repertoire, from Brisbane. 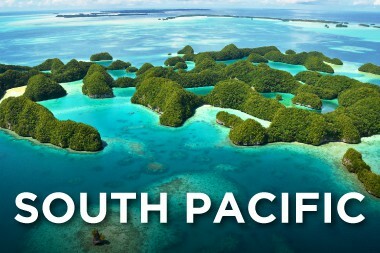 HANDY TIP: When searching for South Pacific cruises, remember generally that 7-9 night Carnival cruises will take you to New Caledonia, 10-11 night Carnival cruises will likely combine New Caledonia with Vanuatu and you’ll need a minimum of 12 nights if you are looking to visit Fiji on your next Carnival cruise. Cruises within Australia give you the opportunity to visit lively ports up and down Australia’s eastern coastline, including the gorgeous beach towns of Airlie Beach and Port Douglas in the north, or the bustling metropolises of Melbourne and Hobart in the south. 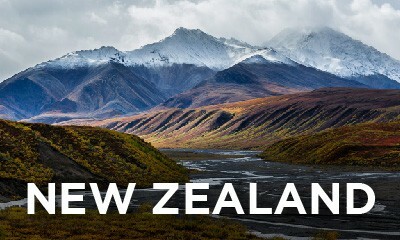 Cruises to New Zealand are much more infrequent, so get in quick! Carnival also have a number of short 2 to 4 night Sea Break cruises on offer for those looking for a quick getaway or if you’re wanting to give cruising a try. 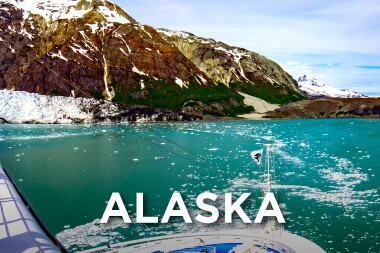 A lot of these itineraries are considered ‘cruises to nowhere’ where you simply cruise into the ocean, turn around, and cruise back, however Carnival’s 4 night itineraries give you the opportunity to visit one port of call throughout your journey. 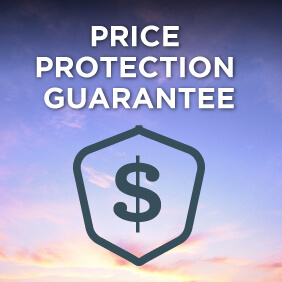 If you are looking for a value cruise deal, view Carnival cruises under $1,000 or last minute cruises. In Asia, experience the magic of Carnival Splendor‘s inaugural voyage into Australia with a cruise from Singapore to Sydney departing 25 Nov 2019. Carnival is returning to Europe in 2020. Offering only a handful of cruises, Carnival Legend, Carnival Radiance and the brand new Mardi Gras will be departing from Dover, Barcelona, Venice and Copenhagen and will be operating cruises to the Mediterranean, Western Europe and the Norwegian Fjords. 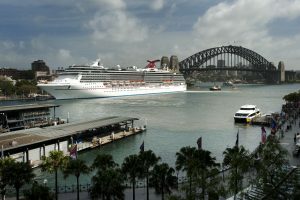 For Hawaii, each April a Carnival ship leaves Australian waters and makes her way from Sydney to Honolulu en route to spending the northern hemisphere summer season offering cruises exploring Alaska. In September of each year, the ships then return via Hawaii to Sydney or Brisbane to spend our warmer months introducing Australians to the picturesque South Pacific. These cruises to and from Hawaii via exquisite tropical Pacific islands are extremely popular and sell out early, so our strong advice is to book as soon as possible! 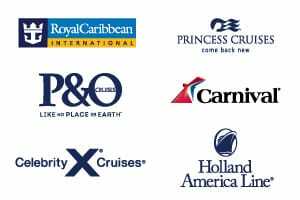 Carnival cruises also provide an extensive range of cruises elsewhere throughout America, from the east coast to the west coast, Panama Canal and in between. 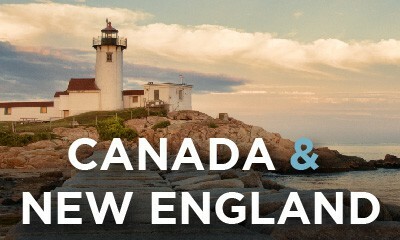 On the west coast, Carnival cruises depart from Los Angeles, Seattle, Honolulu and Vancouver. Cruises from Los Angeles offer an extensive program of Mexican itineraries. Choose from 2, 3 and 4 night Baja Mexico cruises or longer 6 and 7 night Mexico Riviera cruises. 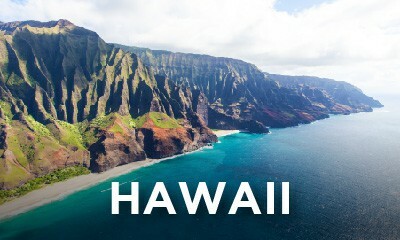 Also available are a selection of cruises through Hawaii of 10 nights or more departing from Los Angeles, Honolulu San Diego, San Francisco or Vancouver. Carnival knows how to cruise the Caribbean, with hundreds of itineraries operating yearly from all over the west coast of USA, the most popular departure ports being Miami and Fort Lauderdale and almost exclusive departures from certain ports including cruises from Galveston, Texas and cruises from Tampa, Florida. 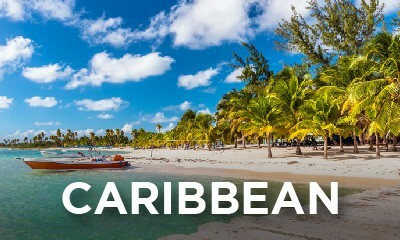 They have the largest range of Bahamas cruises from three night weekend getaways to longer cruises up to one week, and and a very comprehensive range of Caribbean cruises ranging from 4 to 6 night cruises heading to the eastern and western Caribbean, and 7 and 8 night itineraries which will also get you down into the Southern Caribbean. Carnival International have also introduced a small number of cruises to Cuba in their Caribbean repertoire, so be sure to check those out. You can also tack a cruise onto your New York holiday with Carnival cruises from New York to Bermuda and the eastern Caribbean. 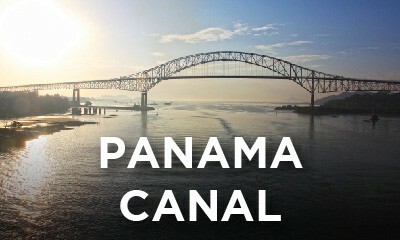 Sailing between coasts Carnival Cruises offers a number of both partial and full Panama Canal crossings from California, Texas and Florida.